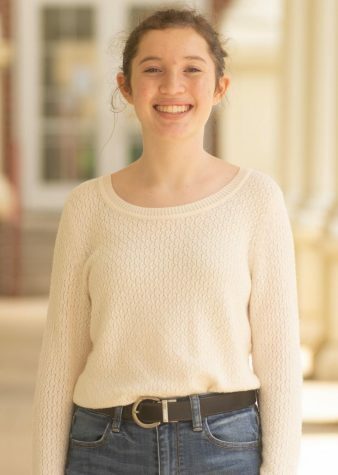 Joelle Dlugozima is a sophomore and a returning reporter for the Eagle Edition. She enjoys writing op-eds and community news. Her goal is to attend a college out of state to get out of the heat. When she’s not writing articles, she is playing soccer or hanging with friends.